Looking forward to meeting many colleagues and friends at the Transportation Research Board (TRB) 97th Annual Meeting in Washington DC next week (January 7-11)! 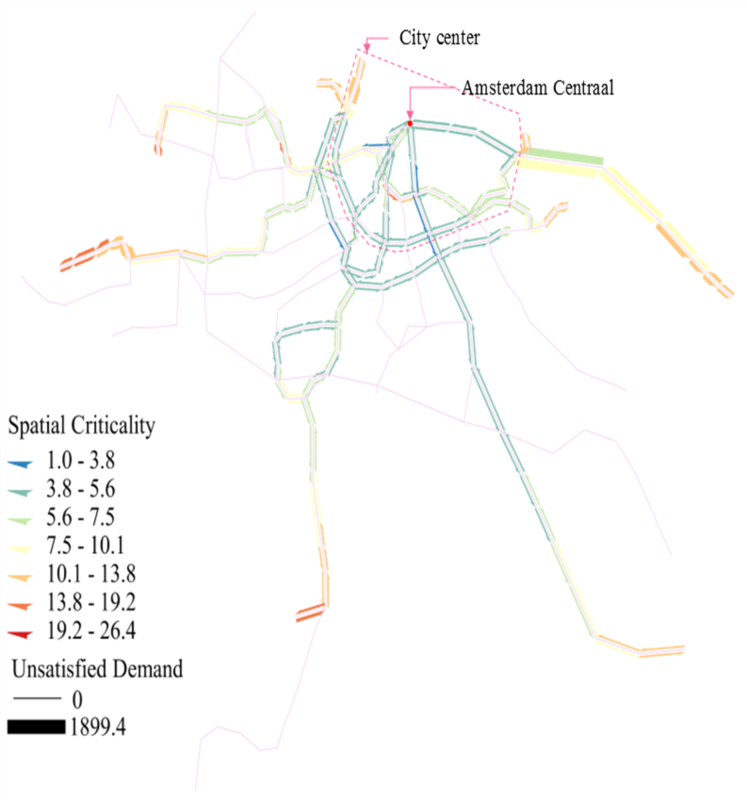 The Potential of Demand Responsive Transport as a Complement to Public Transport: An Assessment Framework and an Empirical Evaluation. (Session 293, Monday 10:15 AM- 12:00 PM Convention Center, 147A) Alonso-Gonzalez M., Liu T., Cats O., van Oort N. and Hoogendoorn S.
Individual, Travel and Bus Stop Characteristics Influencing Traverlers’ Safety Perceptions. 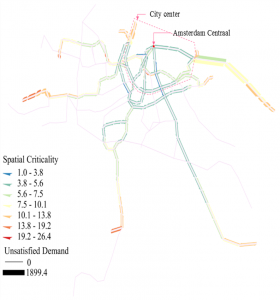 (Session 556, Tuesday 10:15 AM- 12:00 PM Convention Center, 143B) Abenoza R.F., Ceccato V., Susilo Y. and Cats O.
Constructing Spatiotemporal Load Profiles of Transit Vehicles with Multiple Data Sources. 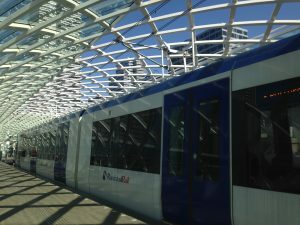 (Session 649, Tuesday 1:30 PM- 3:15 PM Convention Center, Hall E) Lou D., Bonnetain L., Cats O. and van Lint H.
Strategic Planning and Prospects of Rail-bound Demand Responsive Transit. 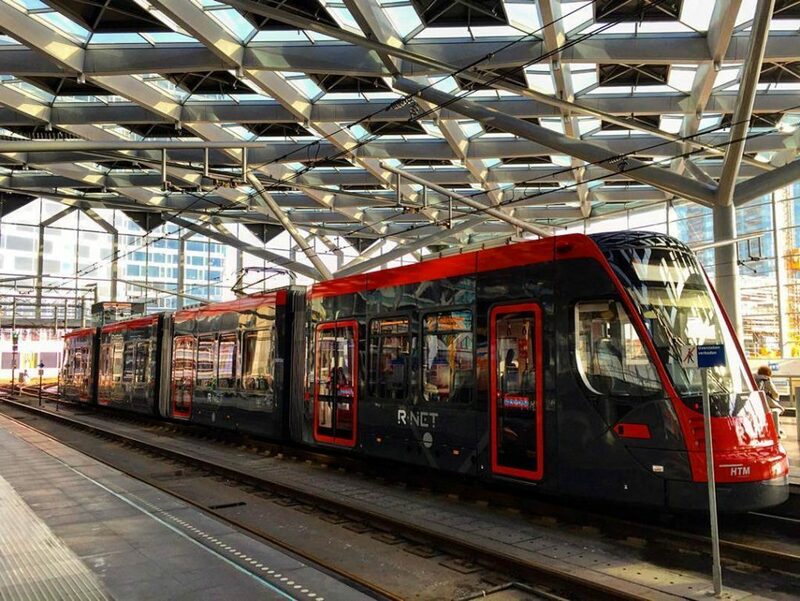 (Session 660, Tuesday 1:30 PM- 3:15 PM Convention Center, Hall E) Cats O. and Haverkamp J.
Demand-anticipatory Flexible Public Transport Service. (Session 784, Tuesday 8:00 AM- 9:45 PM Convention Center, Hall E) van Engelen M., Cats O., Post H. and Aardal K.
In conjunction with the TRB conference, Jaime Soza Parra and I meet with Washington Metropolitan Area Transit Authority on Jan 11 to present and discuss the preliminary results of our evaluation of their headway-control experiment. I participate in the hEART conference which take place this week in the Technion – Israel Institute of Technology, Haifa. 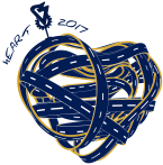 Will be attending MT-ITS 2017, the 5th IEEE International Conference on Models and Technologies for Intelligent Transportation Systems, together with colleagues with whom I collaborated on public transport -related studies. Looking forward to my first MT-ITS experience! Added on 16-8-2017: links to all conference papers are available on the Publications page.